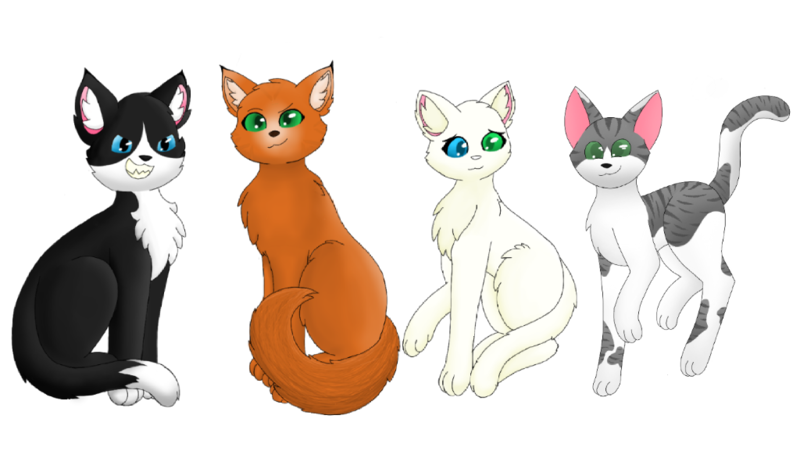 So, because I love WCC and all its characters and stuff, I decided to make a animatic, featuring Featherpaw, her plot (which is still open ;)) and the characters involved! It'll revolve around all the stages, and the change in my bab's personality! I don't have any more space on my tablet to download a editing app, or something. And I don't have a YouTube channel because I'm an odd weirdo who likes following rules and I'm not old enough yet ;;, so I'll upload them using Servimg. this is so good feather!! oh my god, it looks too good!! Verse Two is in progress! Subject: Re: 'Shy to Wry' Animatic!